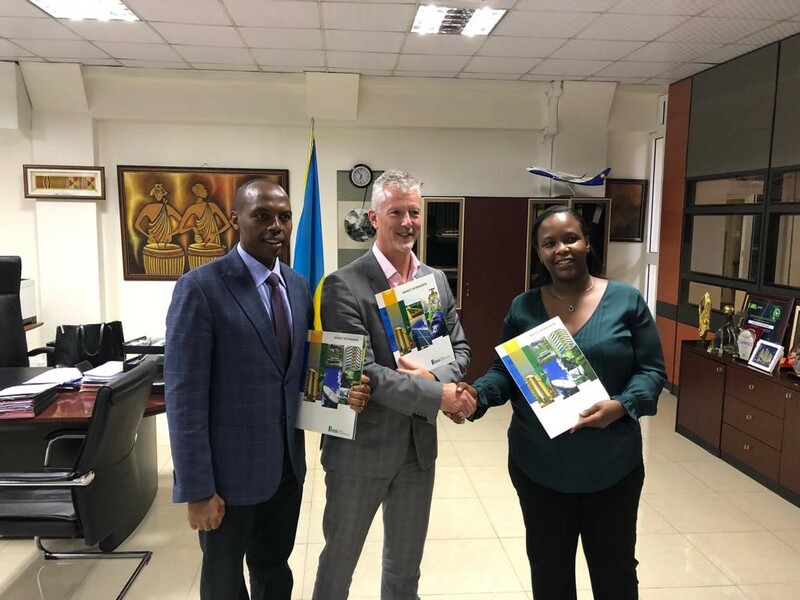 In its quest to cut down on natural gas import bill, Rwanda government through Rwanda Mines, Petroleum and Gas Board (RMB, and Rwanda Development Board (RDB) signed a deal with Gasmeth Energy Limited that will see the latter extract and process methane gas from Lake Kivu. Gasmeth Energy plans to finance, construct and maintain a gas extraction, processing and compression project. 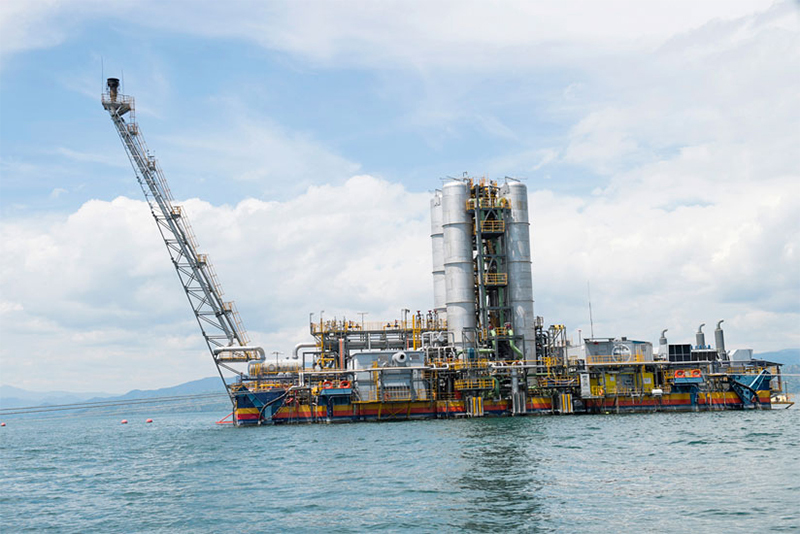 The project will include a gas extraction plant on Lake Kivu, where Gasmeth Energy will extract and separate methane gas from water and thereafter transport it to an onshore plant where they will compress it. Gasmeth Energy, which was given a leeway by a cabinet meeting last week, joins two other companies; Contour Global and Symbion Power in extraction of natural gas from Lake Kivu. In May 16, 2016, President Paul Kagame unveiled 26 megawatts extracted from Methane gas in Lake Kivu in the Western part of the country – following intensive work that had started back in 2009. Rwanda sees the new deal as a solution to natural gas import bill, according to Chief Executive Officer of RDB, Clare Akamanzi. “We therefore welcome the Gasmeth Energy project because not only will it reduce the risk of a methane gas explosion, it will also provide jobs, reduce Rwanda’s natural gas import bill, increase gas exports and provide cleaner cooking fuel for Rwandans,” she said. In 2017, Rwanda imported 10 million kilogrammes of Liquefied Petroleum Gas (LPG) – costing the country a huge bill. The compressed natural gas will be distributed on both the local and international market, according to RDB. The extraction of the natural gas, says RDB CEO Akamanzi, will boost the country’s environmental policy. “Natural gas is the most environmentally friendly fossil fuel. The natural gas produced by the plant will help reduce the use of wood and charcoal as a cooking fuel as well as diesel fuel in the automotive industry. The deep water of Lake Kivu contains dissolved methane and carbon dioxide. These gases pose a serious risk to all the oxygen dependent life in the vicinity of the lake as they continue to build up. However, methane gas also provides an energy resource valued at billions of dollars for the Kivu region,” she said. RDB further says that the project aims to generate employment for between 600-800 people during the construction phase, while 400 more people will get jobs after construction works.